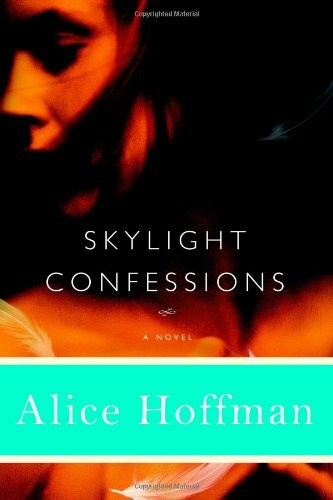 by Alice Hoffman | Literature & Fiction | This book has not been rated. Picked up at Waldenbooks store closing sale. I couldn't for the life of me remember if I already had this one, but at $5.99 I didn't want to pass it up. So of course as it turns out, yes, I do already have a copy! Searched wishlists and then RABKC.com, and now this is on it's way to surprise redhot-brat! Wow - Very cool surprise. Thank You Aramena. I look forward to reading it soon. I will then set it back out on it's journey again.